Iced Tea: With summer approaching, what better gift to give than iced tea? Our range has a wide selection of teabags suitable for brewing and icing or specially made to be iced. We have our new English Tea Store iced range with varieties like peach black and raspberry black. Both teas are a lovely mix of Ceylon and black teas with just a hint of fruit flavor. If you’re not a fan of iced tea, you can also enjoy them hot, as well. English Tea Store Samplers: If your tea loving graduate likes tea but doesn’t know which one to stick to, there’s always our sampler packs. Each sampler pack is 5-8 teabags of different flavors and the best part is many have a special theme. There’s a Summertime Sampler pack which feature the best flavors of summer like lemon, raspberry, and even includes blends like Monk’s and the Highlander. Then there’s also the Tea With Friends Sampler which include China Jasmine Green and Ontario Breakfast. 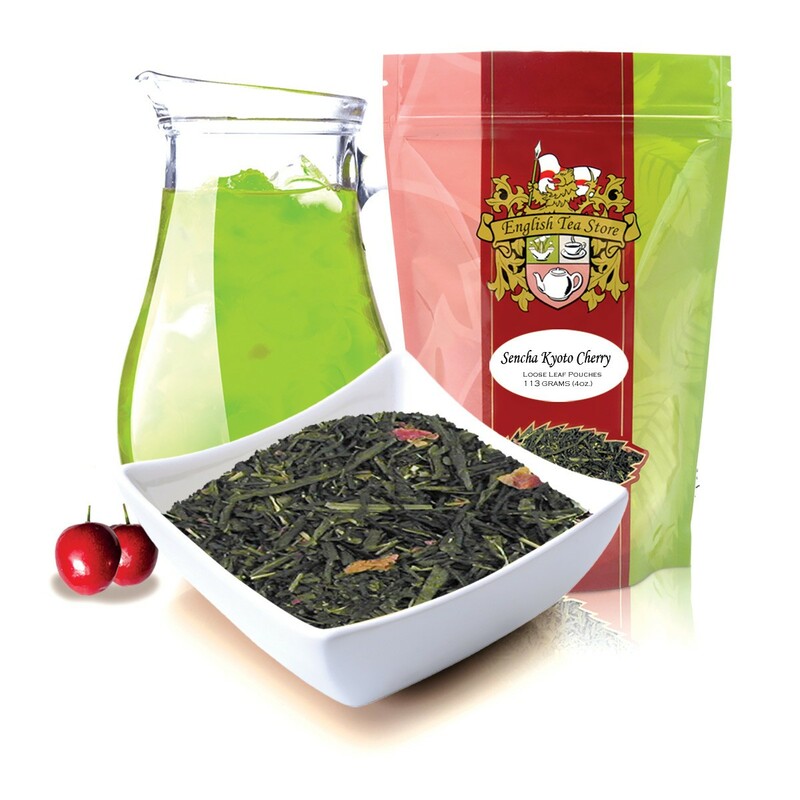 We also have loose leaf for those who prefer to brew with special teaware or not make any waste with tea bags by going green. The difference with the loose leaf is they are 1 ounce per bag and also vary in price, depending on the quantity of samples. The sample packs are seriously some of the best things we have! Sweets: My niece graduated middle school and she absolutely loves sweets. I gave her some of her favorites and she was truly delighted to receive them. Your grad might love the same thing, especially with British candy like Cadbury or Kinder, which was one of my niece’s favorites. With summertime conventions coming up, Jelly Babies are some of the biggest British sweets currently sold in the US thanks to a certain time traveling man on TV and my fiance once dressed as a certain time traveling man in a big blue box for a convention we went to in Baltimore back in 2012 (the day the London Olympics started). If your grad is a big fan of this certain show, snag a bag because these go fast! And finally, toffee! If your grad has a sweet tooth or just likes toffee, Walkers makes the best around. 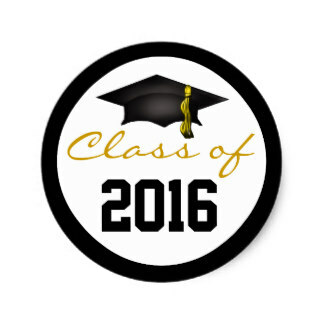 On behalf of the English Tea Store, I would like to congratulate all the grads of 2016!